Our story began way before Savvy Chic Kids Consignment was created in 2008. It began with three long-time friends from our church's toddler play group who began brainstorming about how they could bring our new-found love for kids consignment shopping (and saving money) to moms in our local area. Mentored by Kristen Nelson, founder of the LA Kids Consignment Sale, Lisa, Yoli and Sara set out to introduce this new idea to the Inland Empire. News among area moms quickly spread and Savvy Chic Kids Consignment soon gained many loyal followers who waited each spring and fall for a chance to sell and shop for their kids. Fast-forward to today, and it is amazing to see how this once-foreign concept has evolved and grown in this region! Savvy Chic Kids Consignment remains a labor-of-love for Lisa and Yoli, both working moms who strive (and sometime struggle) to manage their growing kids (Lisa has 3 and Yoli 4!). Lisa has been a bargain hunter since she was a child and loves the thrill of a finding a great deal at a great price! She works full-time at a demanding job as a social worker, juggles a busy household, and the challenge of making a dollar stretch. Yoli is a nurse in Northern California who teaches at-risk patients healthy cooking skills and eating habits. She is a fun-loving person and fabulous cook who makes it all look so easy! The planning and organizing of this sale happens late at night after homework is done and kids are in bed and on early mornings before dropping kids at school and dashing off to work. None of this could not happen without the support of our families, close friends and the host of Savvy Chic Kids' wonderful, creative and energetic consignors, volunteers and shoppers. We are often asked, "Why, if you work full time, do you use your vacation time to run a sale? We do it because it feels good to be able to make a positive contribution in our community! Helping other families, spending time with the consignors, volunteers and shoppers who have become friends and part of our family is priceless. We are eternally grateful for you all! So if you're a mom on a budget, the one who loves fine fashion but can't always spend $50 on a kids' t-shirt, or the savvy chick who loves finding an amazing outfit at an amazing price, we're the place for you! Thank you for stopping by Savvy Chic Kids Consignment. We hope you'll join us on Facebook and look forward to meeting you in person at the next sale! 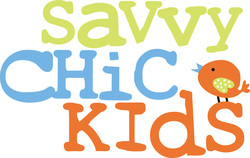 Savvy Chic Kids is honored to be able to help families make and save money since 2008. Contact us with your questions, feedback and suggestions. 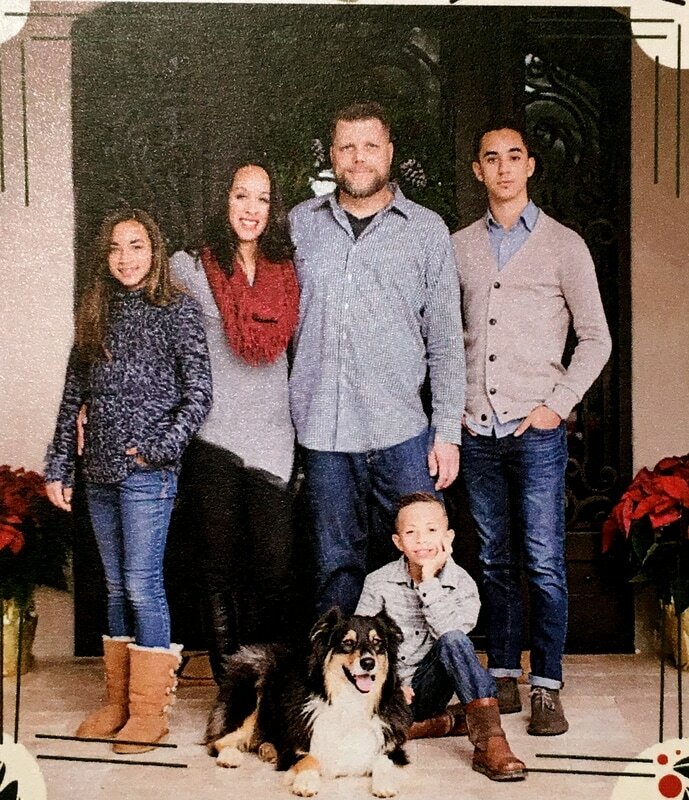 Lisa, her husband Andrew, their three awesome kids and dog Toby! 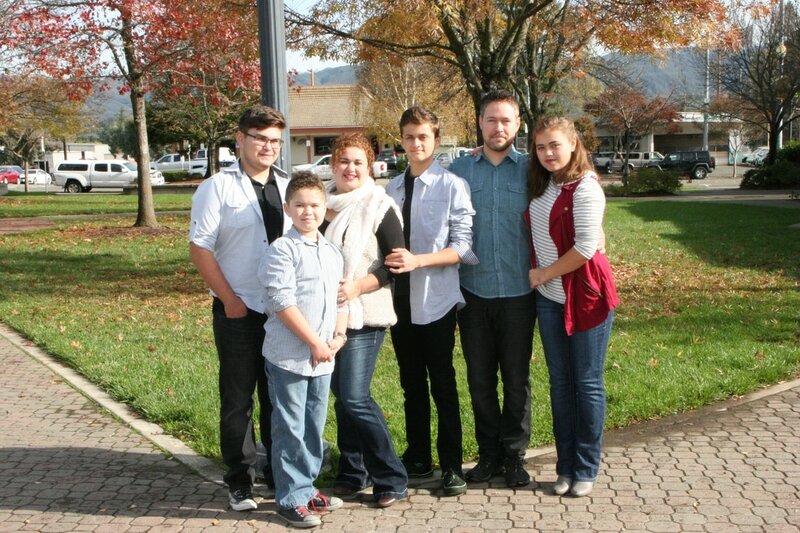 Yoli, her husband Chris and their four wonderful and fun-loving kids!